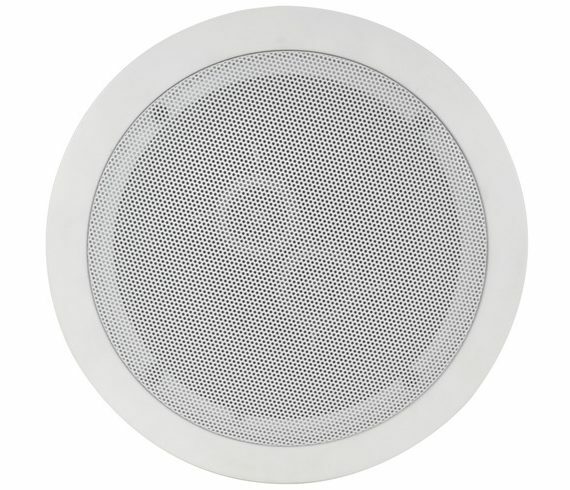 5.25” 100V weatherproof speaker, ideal for outdoor music and public address applications, or for use with TechVision Waterproof TVs. 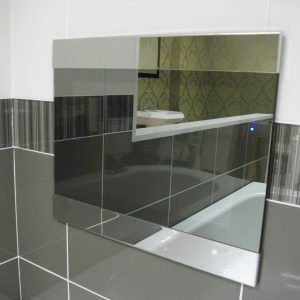 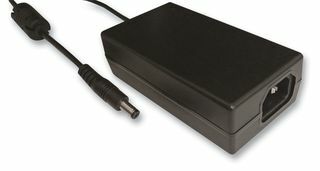 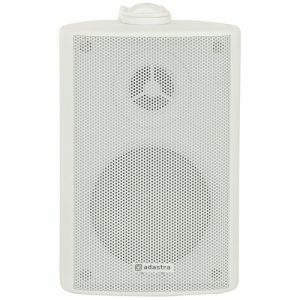 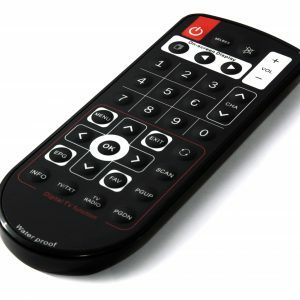 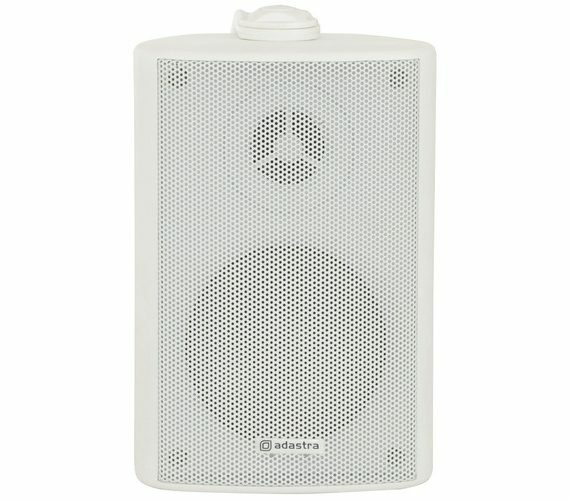 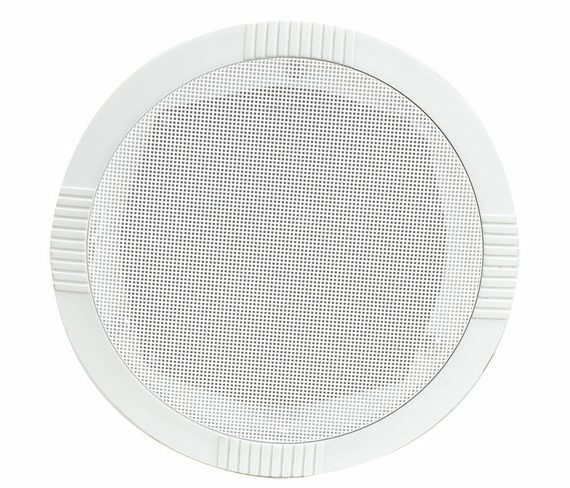 5.25” wide range ceiling speaker, ideal for bathrooms & kitchens and suitable for use with TechVision Waterproof TVs. 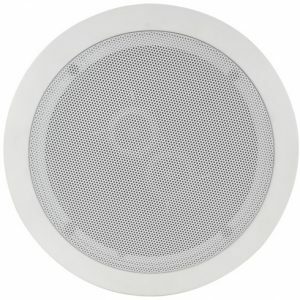 6.5" dual voice coil ceiling speaker (with dual tweeters), is ideal for bathrooms & kitchens and suitable for use with TechVision Waterproof TVs.